What is the point of beer styles? Historically, beer styles were just names of the city of origin for the style, like Pilsner, Vienna lager, Dortmunder Export, etc. Or they were the beers eventual destination, like India pale ale, Baltic Porter, or Russian imperial stout. More often than not, the meaning of the name changes over time. India pale ale is better known as IPA; regardless of where it is being shipped to. The stout porter, which was originally known as a stronger porter (in both alcohol and flavor), eventually just started to be called stout. 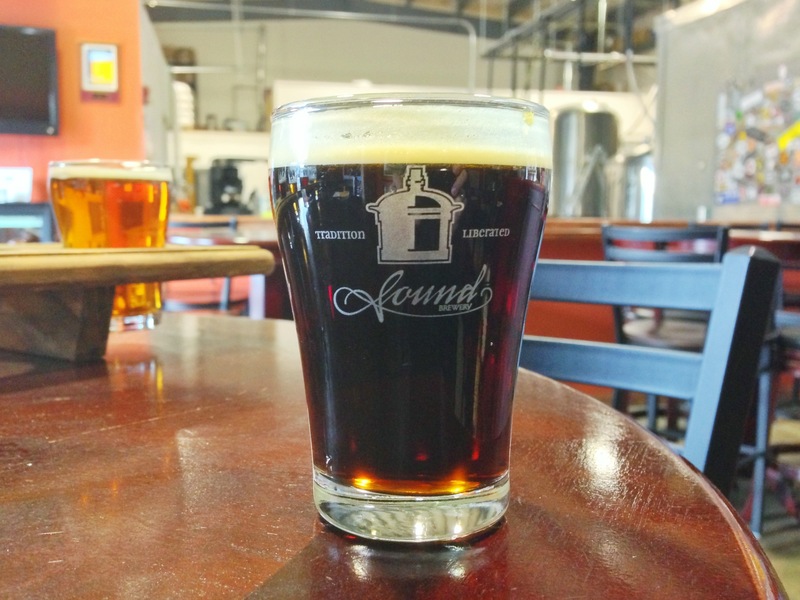 Today, the primary differing factor between stout and porter is simply the addition of roasted barley, giving a stout a more pronounced roast character over the typically sweeter or more chocolatey flavors of porter. Taco Tuesday is one of Hooked on Hops’ favorite days of the week; tacos being a favorite dish amongst all of us. And of course we prefer to enjoy a craft beer with our tacos. 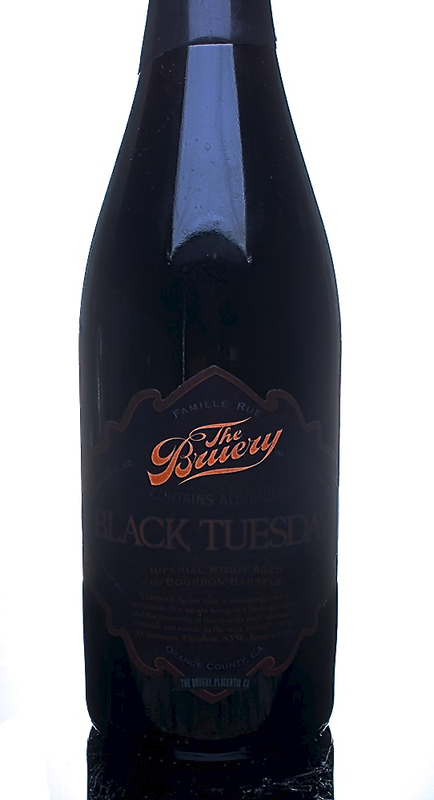 So what better way to celebrate Taco Tuesday, then with a craft beer cocktail, appropriately named, ‘Taco Tuesday?’ The base beer for this drink is The Bruery’s Black Tuesday. 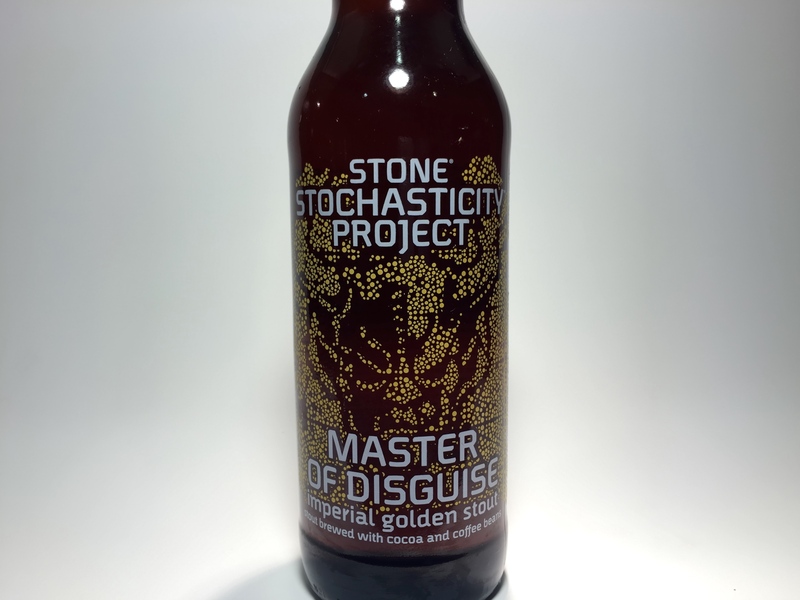 An imperial stout aged in bourbon barrels, with a 19% alcohol content, that the brewery only releases once a year. This is not an easy beer to get your hands on, and it is surely worth the effort if you can get it! I went to high school in a small town named Poulsbo. Over the past 9 years since I’ve left the state, there seems to have been a dozen small breweries that have opened up. I was able to visit a few of them and taste some of their unique beers. It’s amusing to me how we often times covet the beers that we don’t get in our state. Case in point, I am currently on vacation in my home state of Washington, we walked into an Albertson’s and see cans of 21st Amendment and Oskar Blues sitting on the shelf. Typically, we jump at the opportunity to drink these beers, since they are not available in Vegas. But here, in the little town of Silverdale, they sit in the beer fridge along with countless great Pacific Northwest beers. 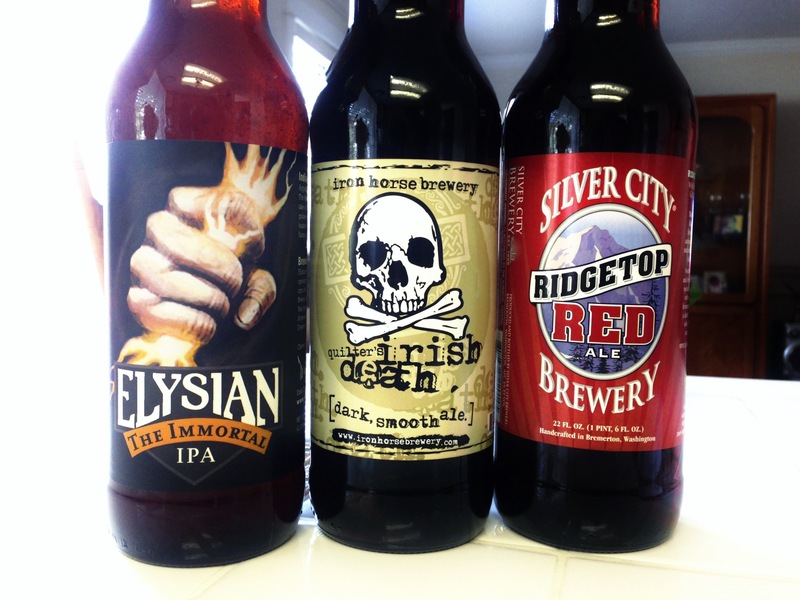 Being an advocate for our local breweries in Las Vegas, it seemed only right to buy some local Washington beers, as opposed to the familiar names. 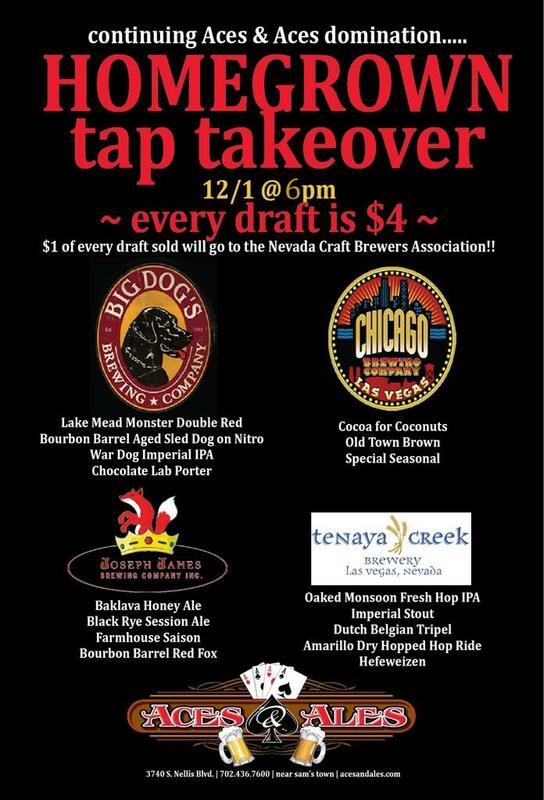 I’ll likely be posting several other posts this week about non-Nevada beers and breweries. While Nevada local beers are a huge focus for us, many of our readers are from other states and have different beers distributed than what we get in Nevada. 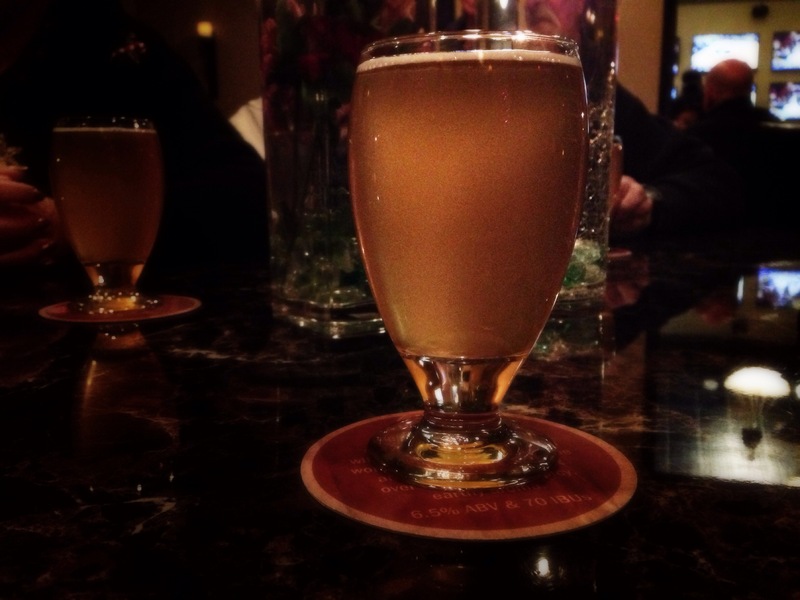 So whether you make it up to Washington, or are within the distribution of the breweries, here are some tasting notes of a few beers we had our first night in Washington. I’ve not had very many Elysian beers, so this was a new one to me. Solid IPA. Floral aroma, piney, resinous buttering hops, with a sweet, juicy malt finish. Like biting into a piney orange. 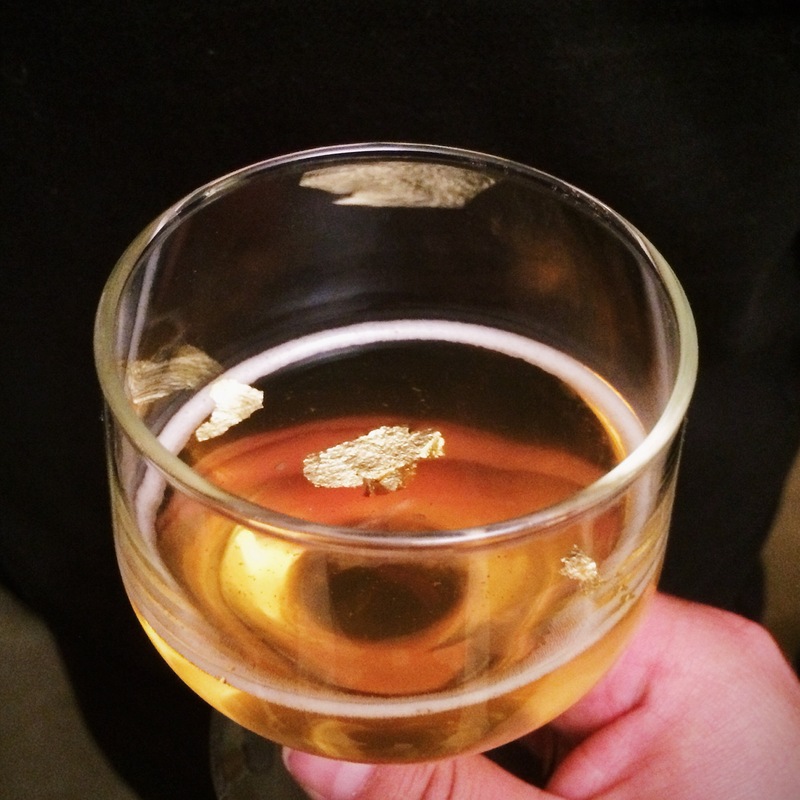 The bottle conditioning gave the beer a soft carbonation and a refreshing finish. Everytime I make it back to Washington, I make it a point to have Irish Death. This is one of the best stout/porter/American Strong Ale/whatever hybrid style beer this is. Dark as a stout, sweet as a porter, and boasting nearly 8% alcohol, this is the perfect balance of flavors. So incredibly drinkable, with a dry finish. A great example of a red ale that isn’t too sweet, with a good mix of earthy, piney hops to balance out the maltiness. A very drinkable session ale.